Although most orthodontic treatment begins between the ages of 9 and 14, the American Association of Orthodontics (AAO) recommends that a child has his/her first visit with an Orthodontist no later than the age of 7. By that time, their first molars have already erupted, and teeth are developed enough to notice abnormal eruption or jaw growth. Our White Plains Orthodontists and Yonkers Orthodontists will be able to educate parents on issues of malocclusion (bad bite), unhealthy oral habits, removal of supernumerary (extra) teeth, and will advise when the time is right to begin treatment. 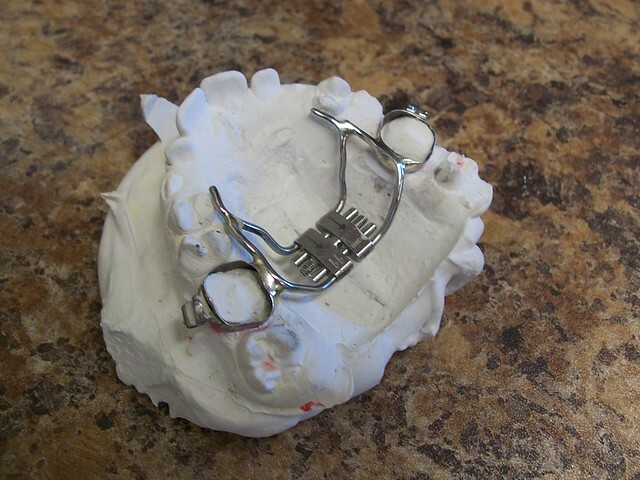 For younger children, our Orthodontists may recommend beginning preventive or interceptive treatment, which may include use of a habit breaker, palate expander, or an arch holder. Not only does this early treatment guide tooth and jaw growth, but aids in building self-esteem, and allows for a healthy smile from a young age.